Flavor: Hot and spicy, Sour and Salty. Enhancer: Specially in raw mango pickle (Khatta Mittha Achar). 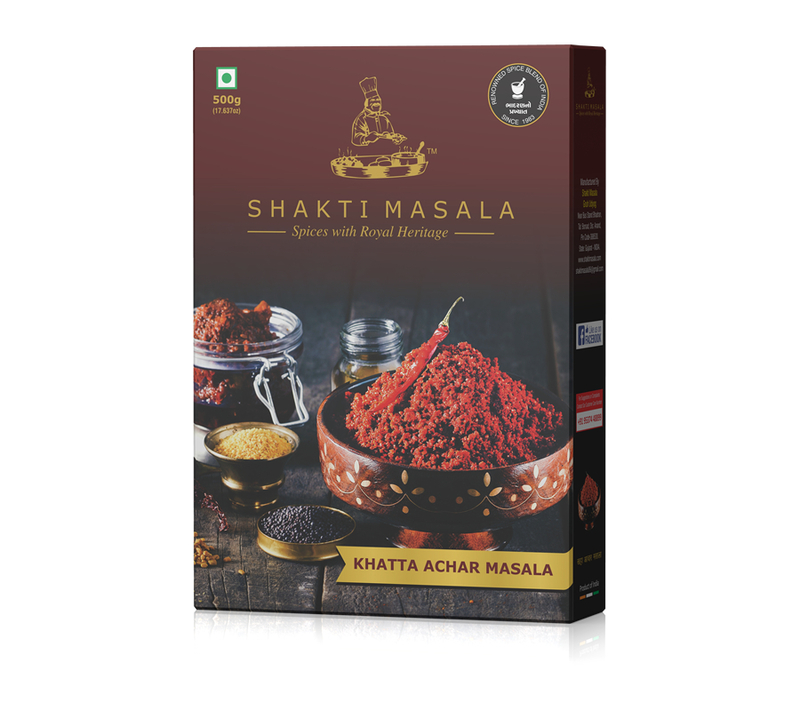 – Also used as enhancer in some Indian dishes. 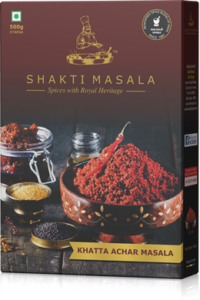 – Any dish with a pinch of khatta achar masala takes your dish to another level.